APM Reports' documentary team has created four new education specials for fall 2017, available for broadcast beginning August 21. These hour-long documentaries are available at no additional charge. APM Reports' award-winning journalism is included in your affiliation fee. Air them as a series, or individually to meet the needs of your audience. Stephen Drury Smith is the executive editor and host of APM Reports. He has covered a wide range of international and domestic issues, including human rights, education, science and health, race relations and American history. His work has received many national journalism awards, including the duPont-Columbia University Gold and Silver Batons, the Robert F. Kennedy, Edward R. Murrow, Overseas Press Club, Investigative Reporters and Editors, International Consortium of Investigative Journalists, Major Armstrong, Society of Professional Journalists and Scripps-Howard awards. Smith is a graduate of Macalester College, where he is a visiting instructor in English. He holds an M.A. from the University of Chicago, where he was a William Benton Fellow. APM Reports documentaries are available exclusively to APM stations on ContentDepot and PRX. Two 0:30 promo spots will be available for each documentary on ContentDepot and PRX. Available through September 30, 2018, with multiple airings permitted. The program must be carried in its entirety. No excerpting is permitted. Prior to carrying this program, stations must contact their American Public Media Station Relations Representative. APM Reports is available exclusively to APM stations. 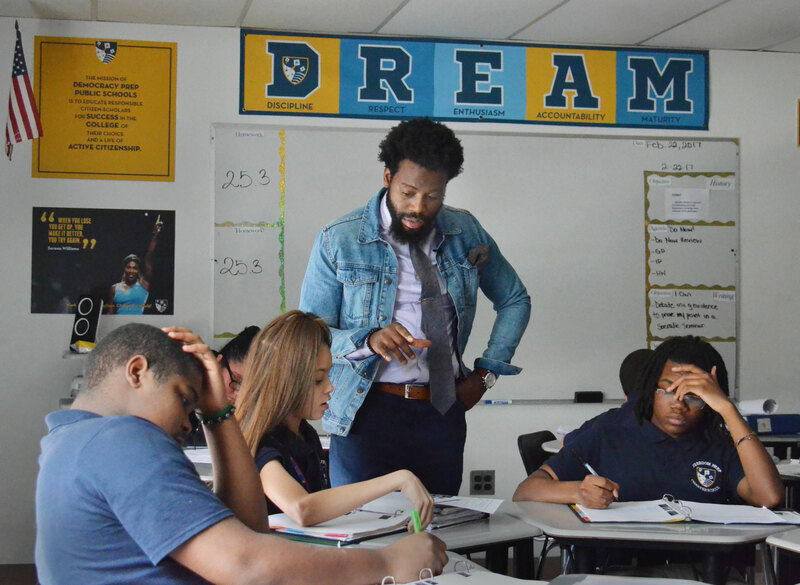 Teacher Christopher McFadden is a member of The Fellowship, a group in Philadelphia trying to recruit and retain black male teachers. Only 2 percent of teachers in American public schools are black men. Broadcast window: August 28, 2017 – September 30, 2018, with multiple airings permitted. There may be nothing more important in the educational life of a child than having effective teachers, but U.S. schools are struggling to attract and keep them. The problem is most acute in rural areas, where kids may learn math from a social studies teacher. In urban schools, those most likely to leave are black men, who make up just 2 percent of teachers. 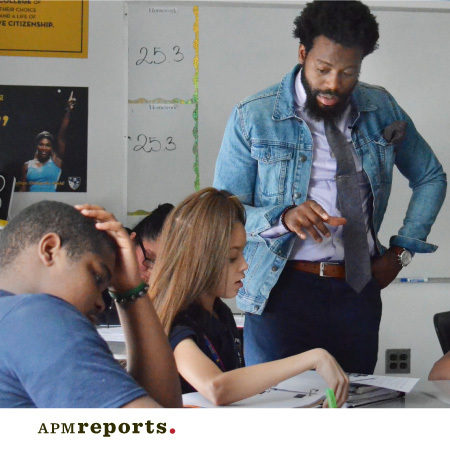 This APM Reports documentary tells two separate but connected stories about the teachers these schools desperately need, but can't hold on to: black men and those willing to work in rural areas. There are surprising similarities in why schools struggle to attract and keep these teachers that are particularly relevant now, when the divides between urban and rural - and white and black – are getting so much attention. 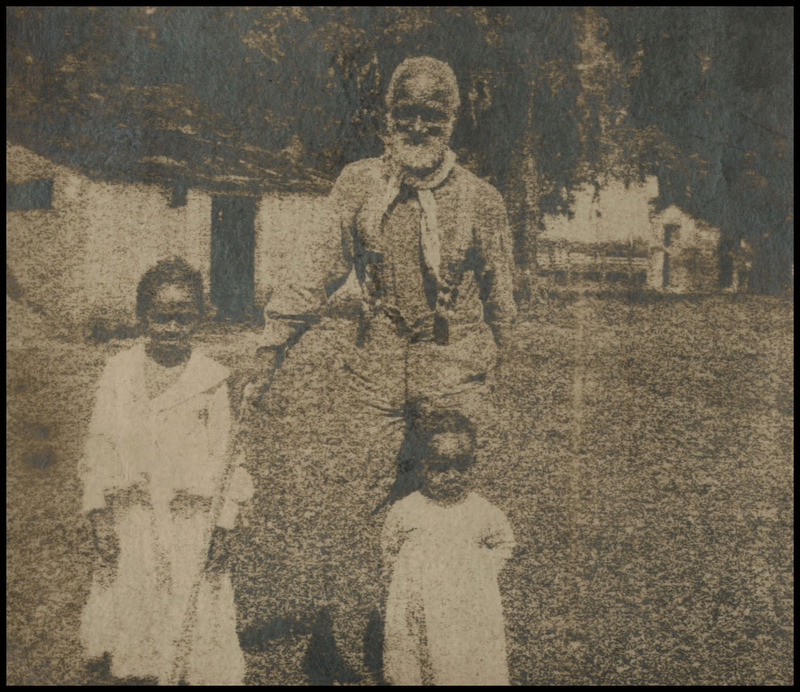 "Shackled Legacy: Universities and the Slave Trade"
Broadcast window: September 4, 2017 – September 30, 2018, with multiple airings permitted. A growing number of colleges and universities in the eastern United States are confronting their historic ties to the slave trade. Profits from slavery and related industries helped build some of the most prestigious schools in New England. In many southern states, enslaved people built and maintained college campuses. This documentary will focus on three universities – Harvard, Georgetown and the University of Virginia – as they grapple with a deeply troubling chapter in their vaunted histories. 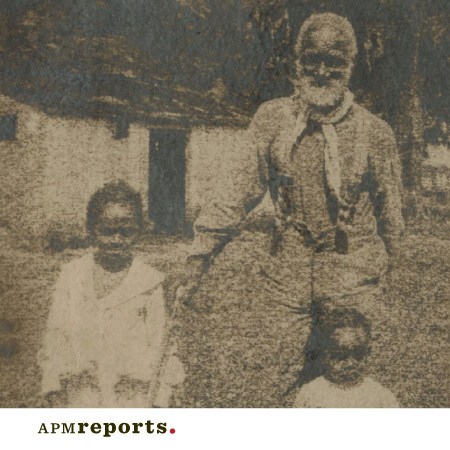 At the crux of the story is the question of how these institutions might make amends for the ways they participated in American slavery and the moral, political and practical issues undergirding that question. 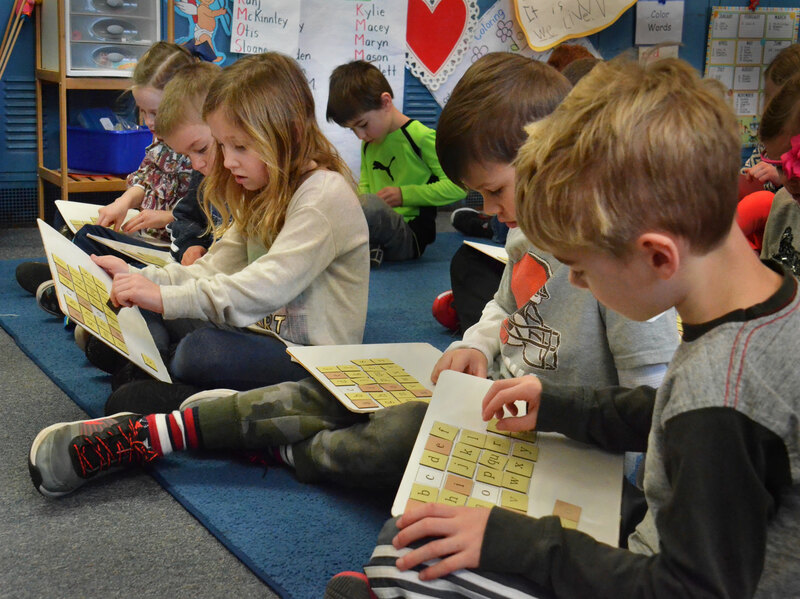 Kindergartners in an Ohio classroom learning letters. One in five American kids struggles to read, and many of them have dyslexia. But public schools are failing to identify or treat dyslexia, even though there are proven ways to help kids with dyslexia learn to read. "Hard to Read: How American Schools Fail Kids with Dyslexia"
Broadcast window: September 11,2017 – September 30, 2018, with multiple airings permitted. One in five American children has a hard time learning to read. Many of these kids have dyslexia. There are proven ways to help people with dyslexia learn, and a federal law that's supposed to ensure schools provide kids with help. But across the country, public schools are denying children proper treatment and often failing to identify them with dyslexia in the first place. 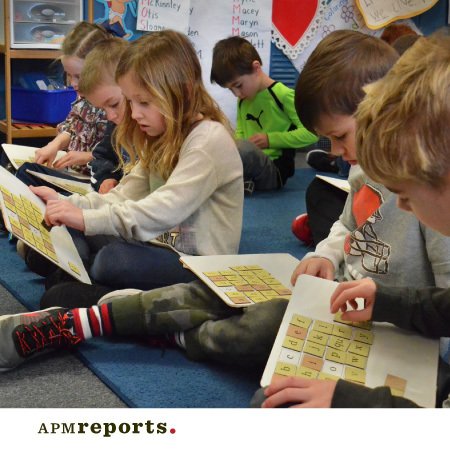 This APM Reports documentary investigates why, and explores how improving things for dyslexic kids could help all students learn to read better. 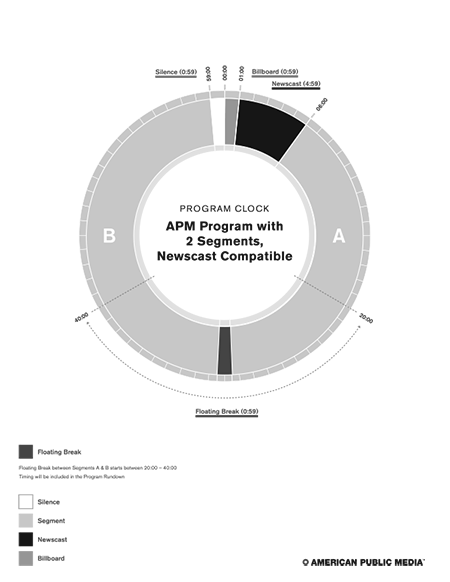 Questions about carrying APM Reports programs? We’re here for you.